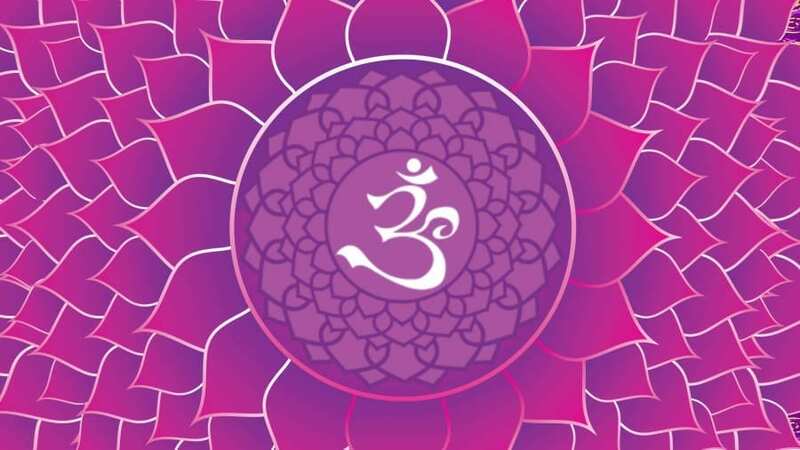 Sahasrara or crown chakra is the seventh primary chakra or energy center in our body. The Sahasrara is located either at or slightly above the top of the head. 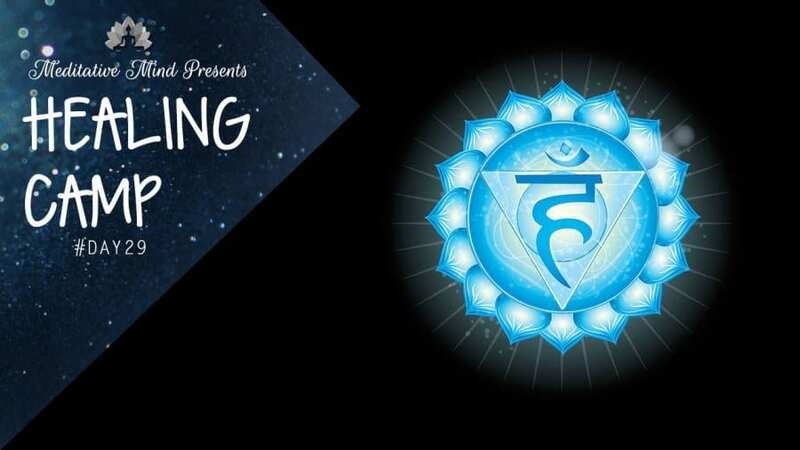 The Sahasrara Chakra symbolises detachment from illusion; an essential element in obtaining higher consciousness of the truth that one is all and all is one. 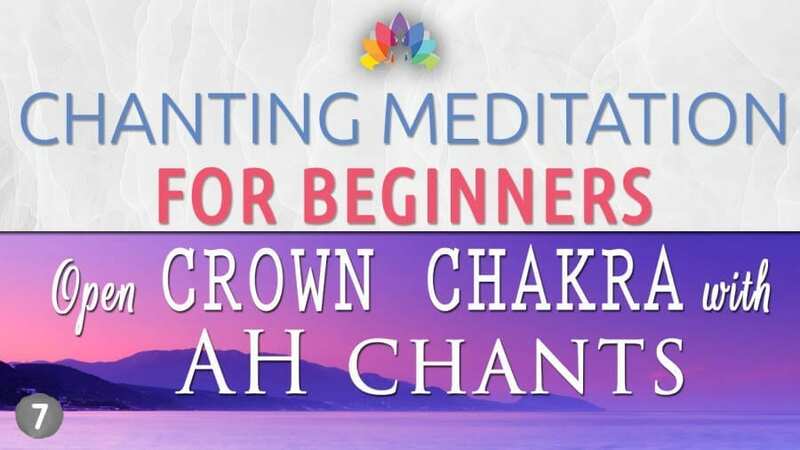 Symptoms of Crown Chakra HEALING? ➻ Activity at the crown of the head: Tingling, itching, prickly, crawling sensations along the scalp and/or down the spine. ➻ You may experience power surges i.e. you may get heated up from head to toe. This might happen during meditation and even when you are not meditating. ➻ A deep yearning for meaning, purpose, spiritual connection, and revelation. ➻ Sit Comfortably in a quiet place and where you wont be disturbed. ➻ Close your Eyes and First bring all your attention to your breathing. ➻ As you your breathing gets slower and in a rhythm, start bringing your attention to the top and back of your head. ➻ Breathing in imagine a violet ray of light entering your body from the top of your head, and breathing out chant AH. PreviousWhenever anger comes up, take out a mirror and look at yourself. When you are angry, you are not very beautiful.